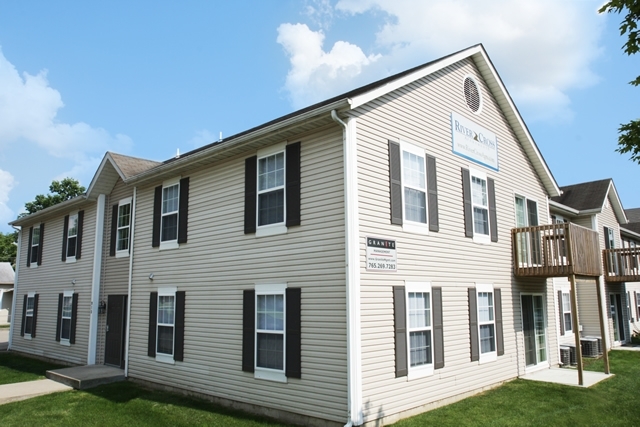 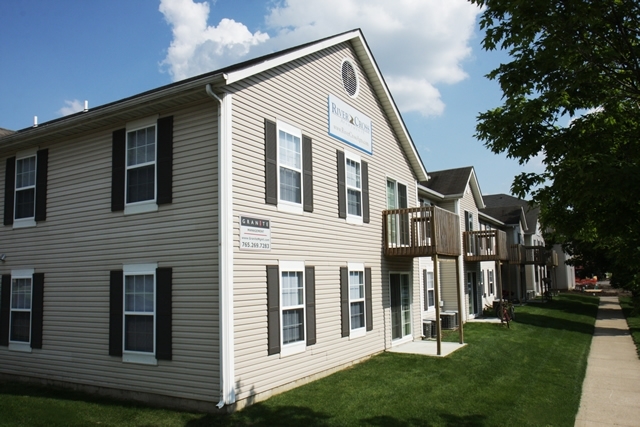 River Cross Apartments is located just across the Wabash River in Downtown Lafayette. 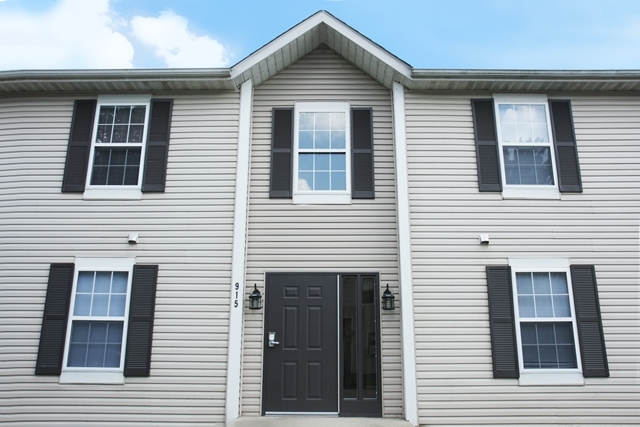 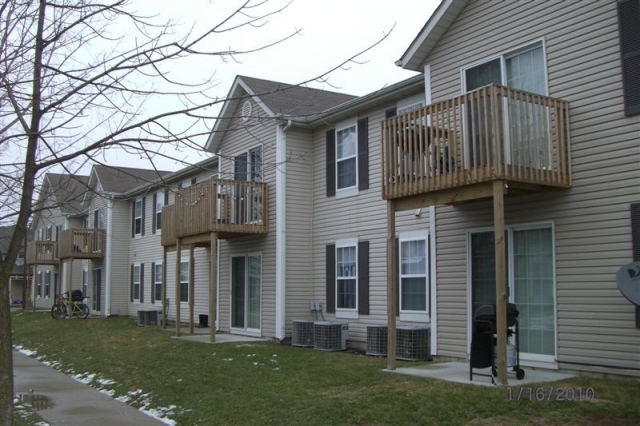 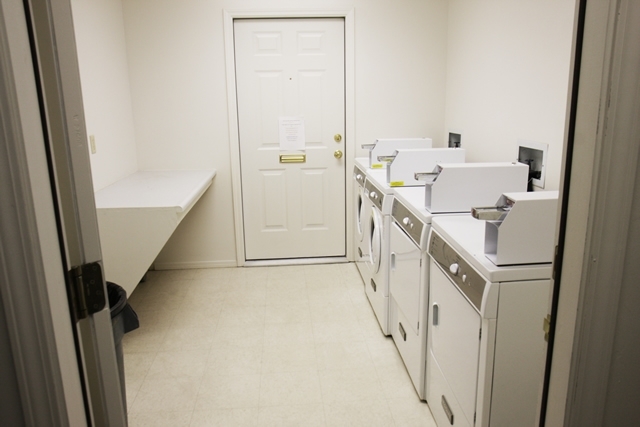 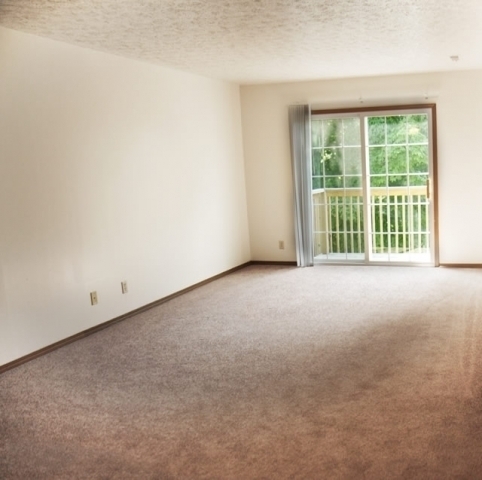 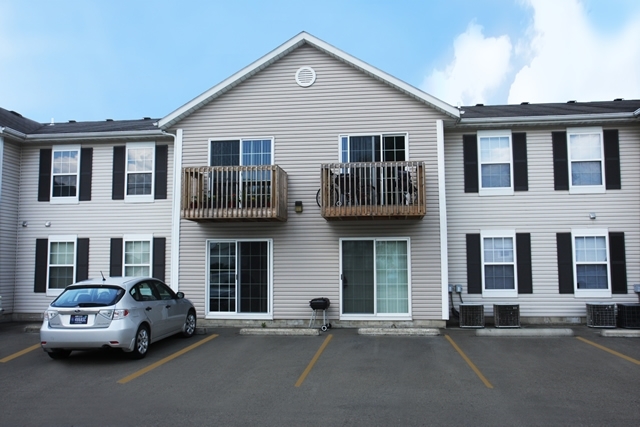 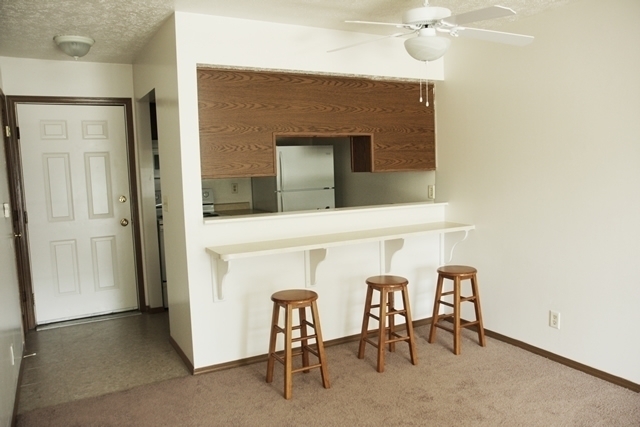 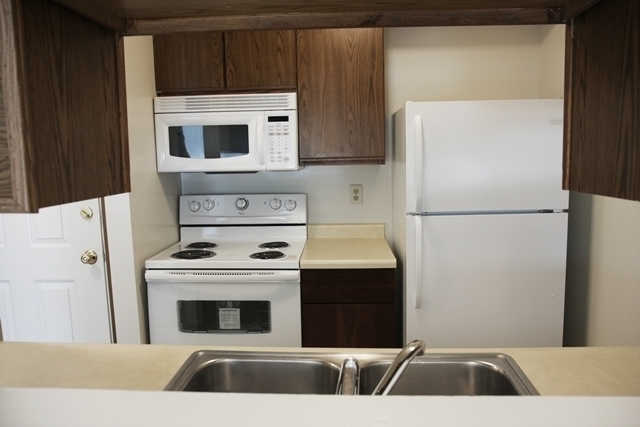 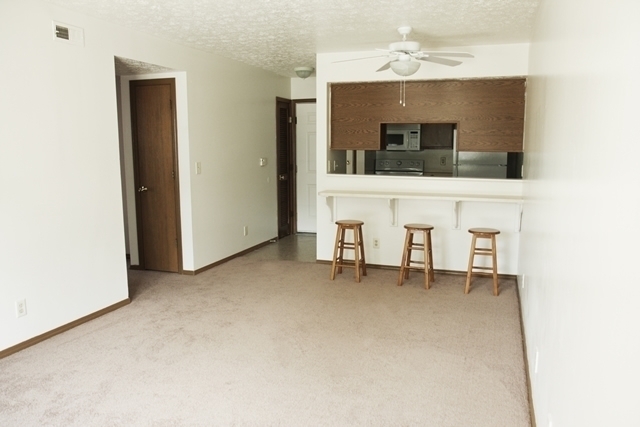 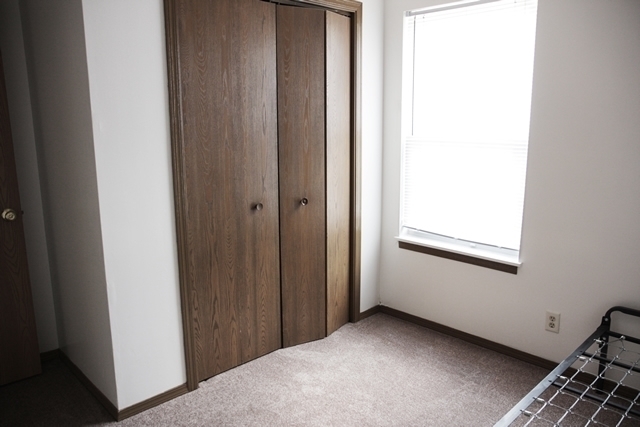 It is strategically located close to entertainment, shopping, and Purdue University. 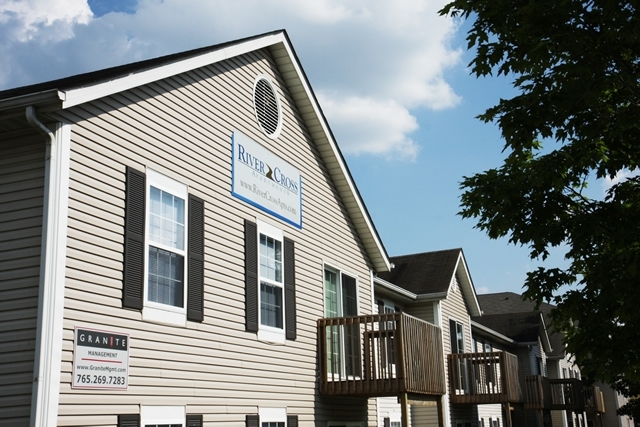 River Cross Apartments is located near Purdue just across the Harrison Street Bridge from West Lafayette. 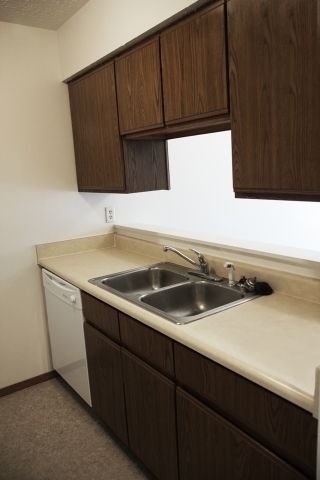 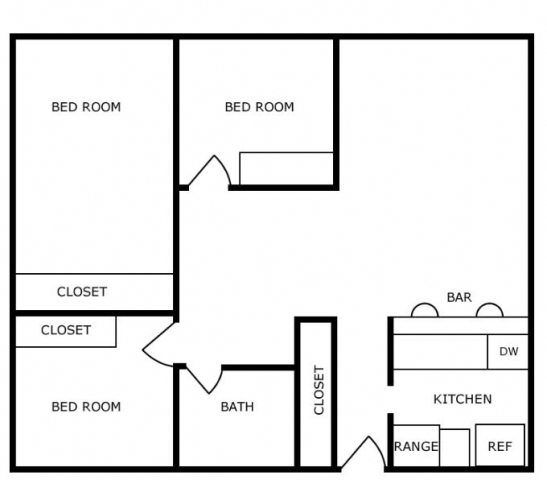 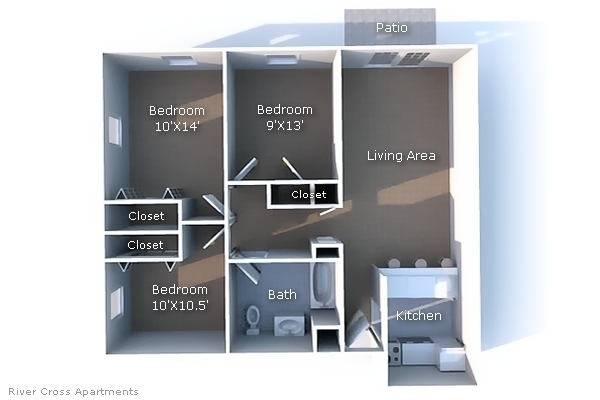 Units are newly remodeled 3 bedroom and 1 large bath apartments with a small balcony/patio. 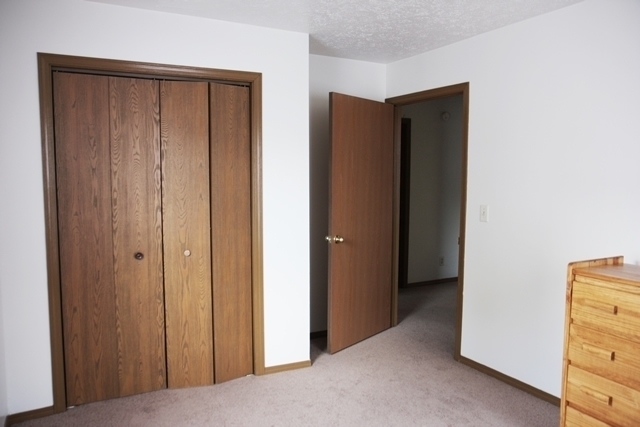 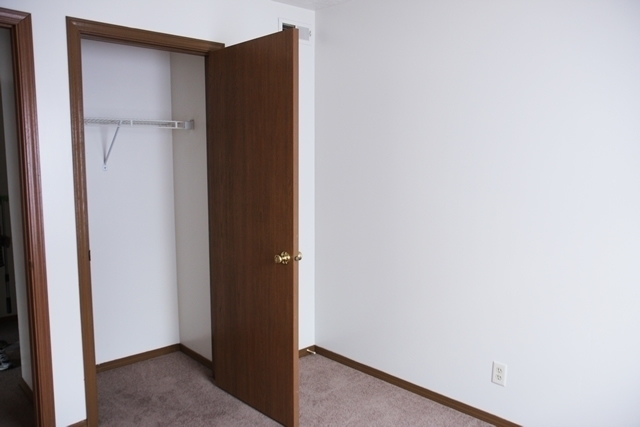 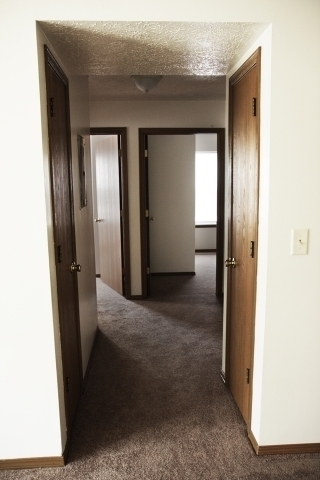 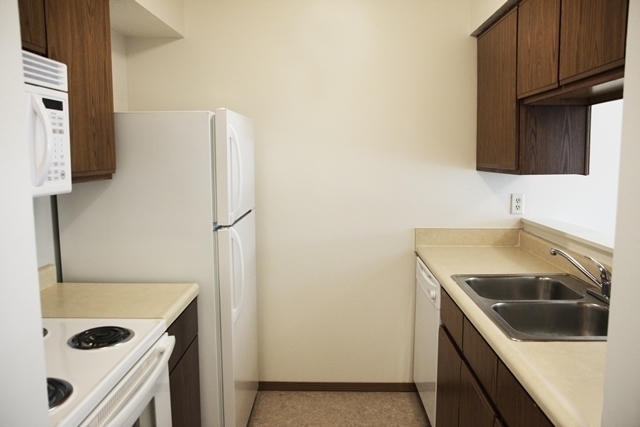 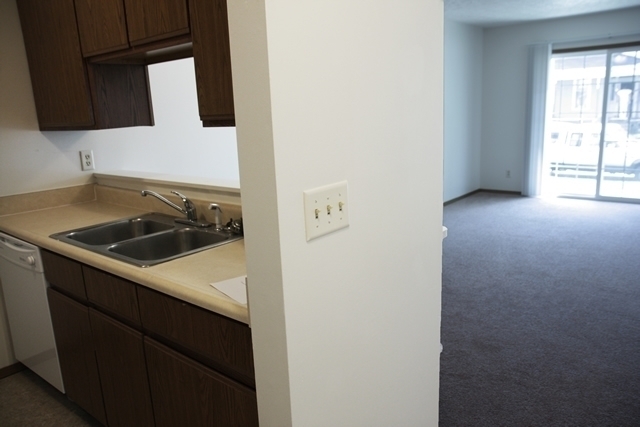 Apartments were recently remodeled with new appliances and new carpet/flooring. 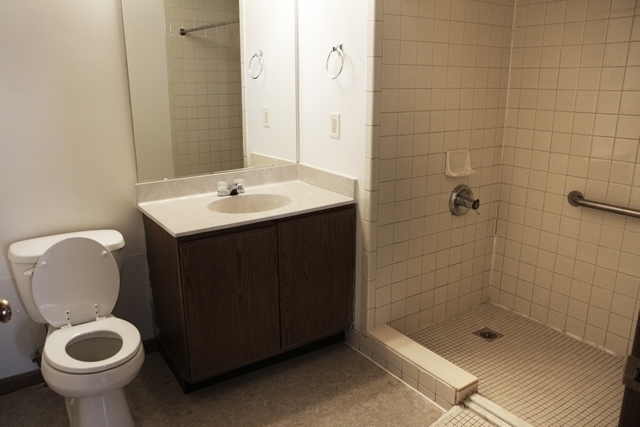 Water, Sewage and Trash included. 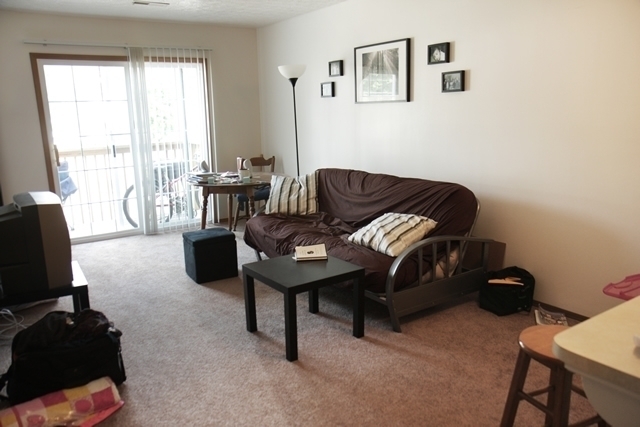 Purdue Student Residents qualify for a Purdue C Parking Pass.